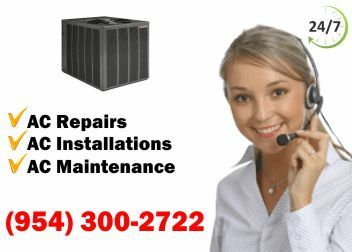 Searching for HVAC services in Pompano Beach? You've come to the right place! East Coast Services, since 1981, has offered licensed, bonded, and insured services at affordable prices. The best part? All of our work is fully guaranteed, 100%. 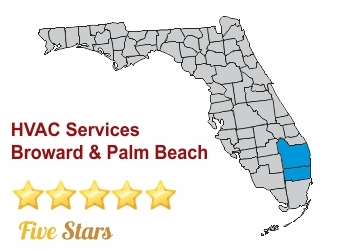 From speedy repairs to dedicated maintenance, East Coast Services is a leader among HVAC services in Pompano Beach because we take our time ensuring that our technicians are fully trained and certified for any job. We are experts at diagnosing the source of your heating or cooling issues for a speedy and cost-effective repair. Get in touch today for more information and ask for a FREE consultation. If your system breaks down late at night or during the weekend, just call our 24/7 emergency repair line. 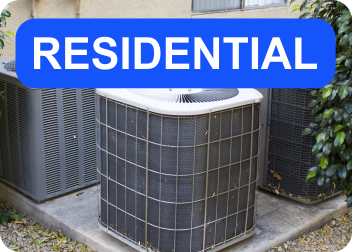 We stock leading names like Carrier, Trane, Amana, Rheem, Ruud, Goodman, Janitrol, and many other brands in our sales inventory, and can offer a reliable replacement or upgrade when your unit is old or broken. 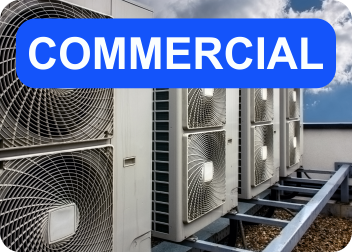 Whether you are a private resident or a commercial business owner, our HVAC services in Pompano Beach can help you. While we're at your property, our certified technicians can perform an indoor air quality assessment to provide insight into the quality of your air. It can be a smart way to determine which HVAC services in Pompano Beach are right for you. HVAC Services Pompano Beach for all makes & models. Same day AC services, all work is Guaranteed. Experienced, Certified and friendly technicians.